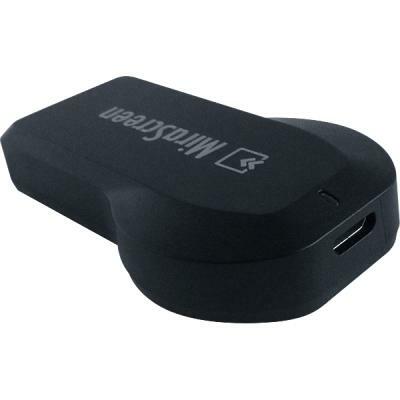 This wireless HDMI adapter allows you to view your favorite videos, movies, photos and other media on your Acer Iconia One 10 Tablet B3-A40 on a compatible HDTV. 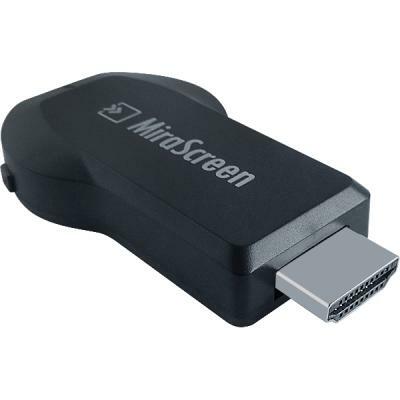 Simply plug the adapter into the HDMI port of your HDTV, then power the USB port of the adapter. Then select the appropriate HDMI port on your TV. 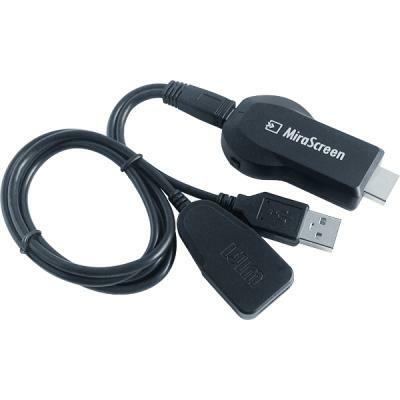 Compatible With Acer Iconia One 10 Tablet B3-A40.